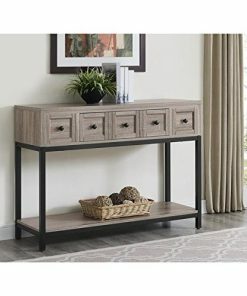 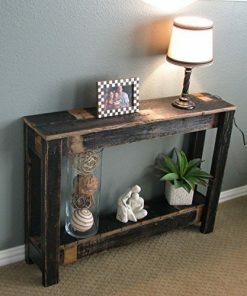 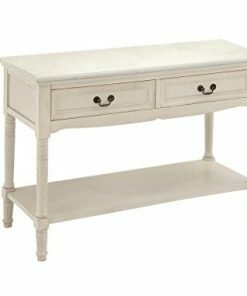 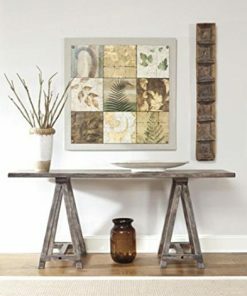 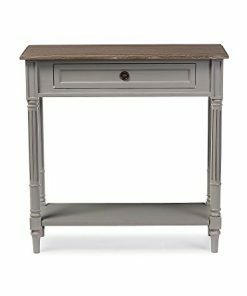 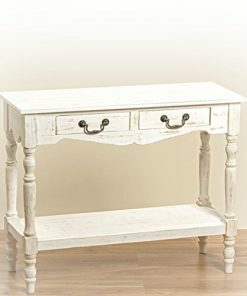 Welcome to the farmhouse console table and farmhouse sofa table section of our shop. 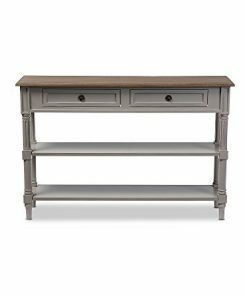 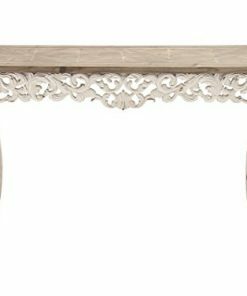 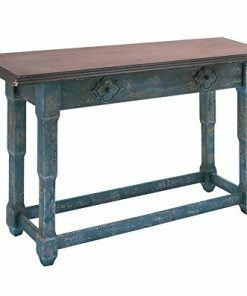 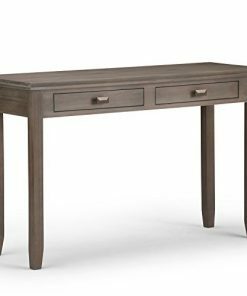 We have a ton of country console tables that would go perfect in your living room. 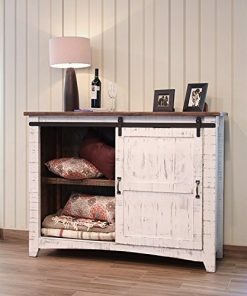 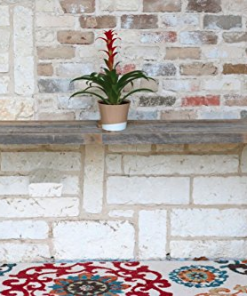 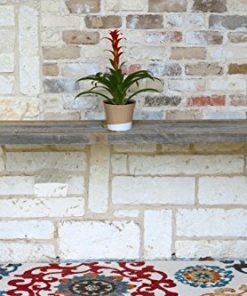 Farm home style sofa tables are very popular and adding rustic furniture will improve your home decor.